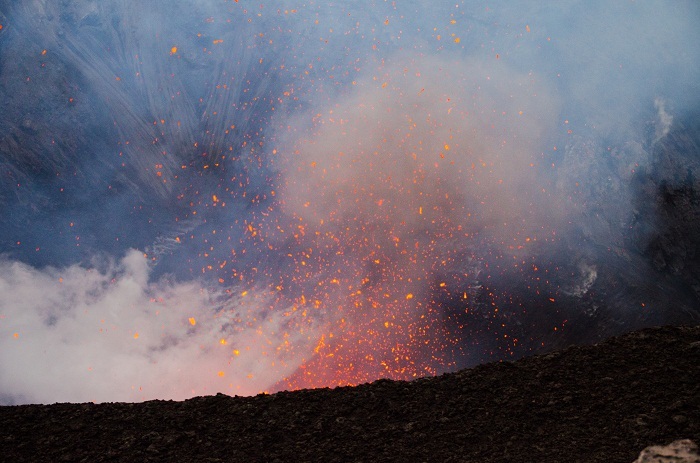 Mount Yasur is an active volcano which is located on the Tanna Island, in the Pacific Ocean island nation of Vanuatu. 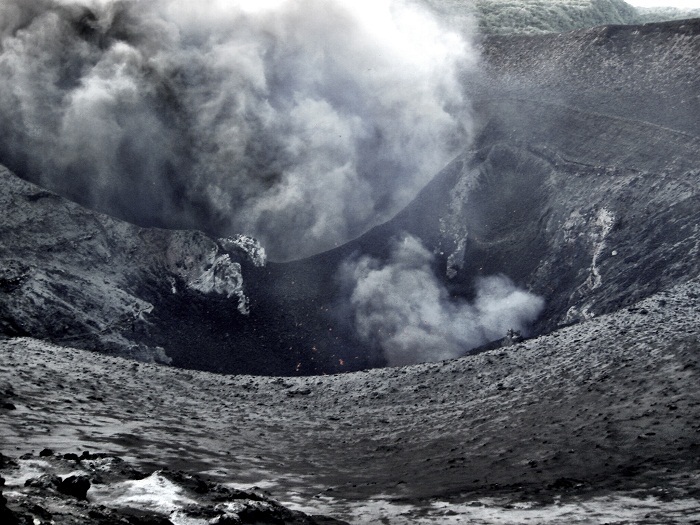 Yasur is the most well known volcanoes of Vanuatu and one of the most active volcanoes in the world. 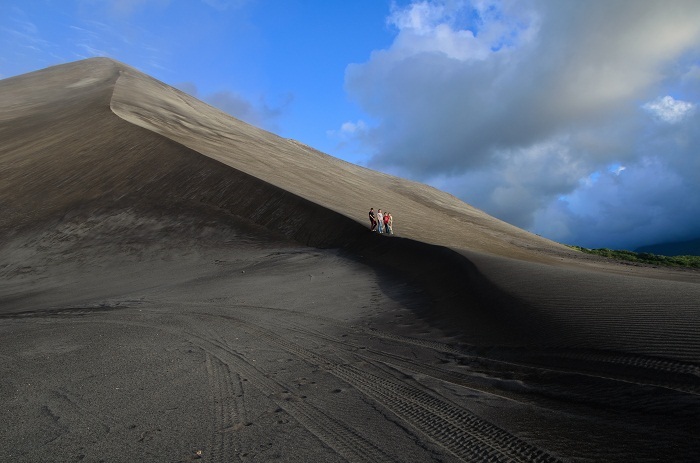 It has a largely unvegetated pyroclastic cone with a nearly circular summit crater 400 m (1,312 ft) in diameter, and is 361 m (1,184 ft) high above sea level. It is a stratovolcano, caused by the eastward-moving Indo-Australian Plate being subducted under the westward-moving Pacific Plate, with eruptions for nearly continuously for over 800 years. 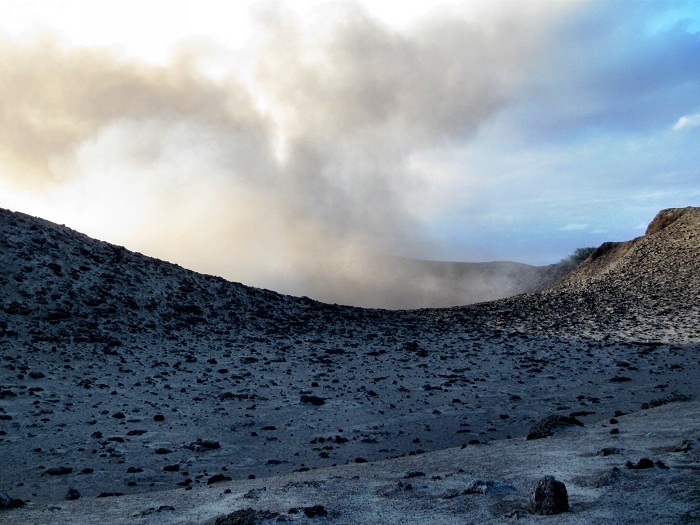 Sometimes it can be approached safely, but when the eruptions occur for about several times an hour, are classified as Strombolian (relatively mild explosive) or Vulcanian (a dense cloud of ash-laden gas, exploding from the crater). 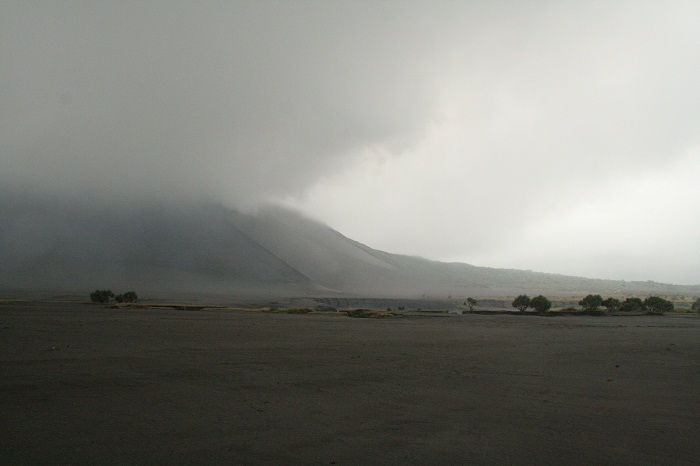 The first European that have witnessed this amazing volcano is Captain James Cook, on his journey to the island in 1774. Nowadays, the mountain is a sacred area for the John Frum cargo cult, where John Frum is a deified messenger who foretold the bringing of wealth to the island by American forces, and there is a belief that he resides in Mount Yasur with his countrymen. 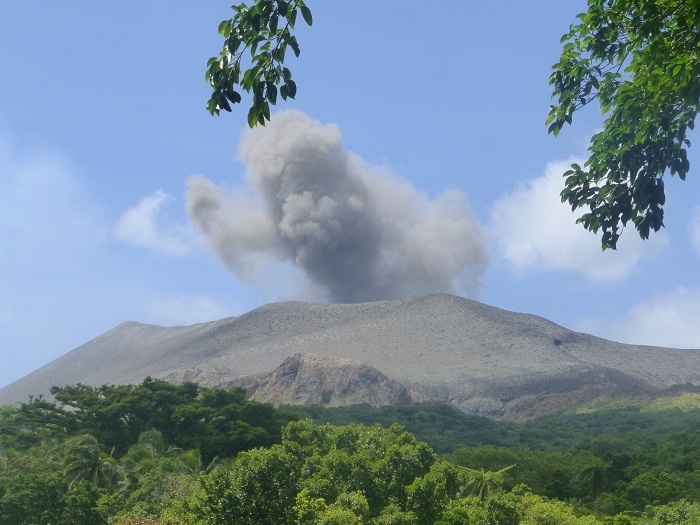 It is easily accessible volcano, a major tourist attraction in Vanuatu, and all the time the level of the volcanic activity is being monitored by the Government of Vanuatu. 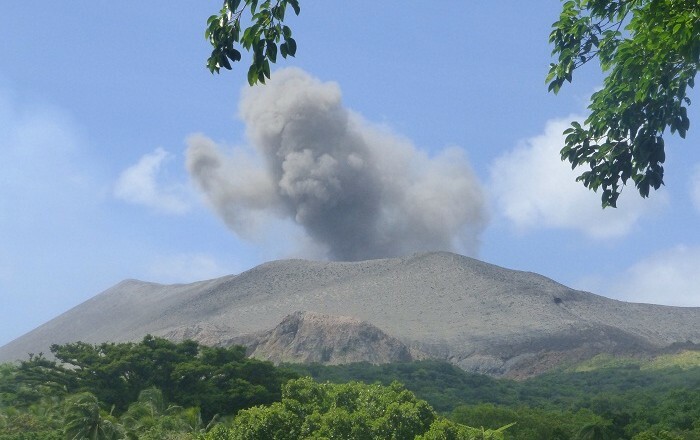 This monitoring is carried out by the Vanuatu Geo-Hazards Observatory. Because of the eruptions that are happening most of the time, the local government has created levels of safety to restrict people’s access to the mountain. 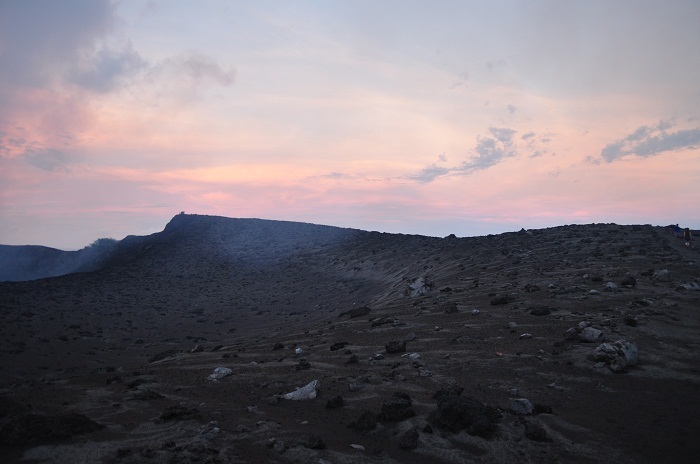 They are in range from 0 to 4, where Level 0 is a low activity and the access to the crater is allowed, and Level 4 being the most dangerous, where major eruption is affecting large areas around the mountain, then the movement is denied. 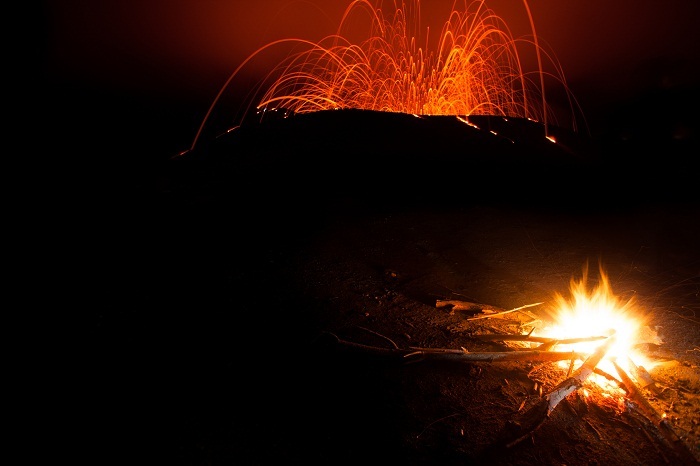 Simply said, the glow of the volcano apparently will allure you to go there and be a witness of its magnificent nature.